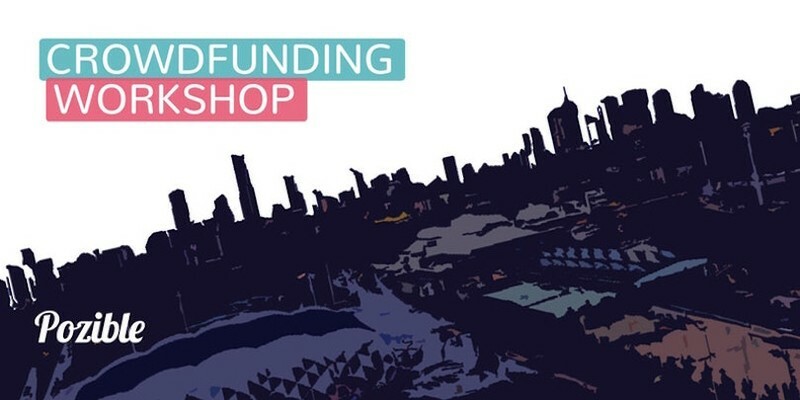 We've put together the perfect event to educate & empower budding crowdfunding campaigners. - Don't print your ticket, save some trees man! - All you need to bring is a pad, pen & an idea! - You can start your drafting your campaign now and get comfortable with the platform! We never delete old projects and it won't go live until you launch it!